Check out the 8/6 Time magazine THE SOUTH ISSUE with political rising star Stacey Abrams, Georgia’s Democratic Gubernatorial hopeful, donning its cover. Can she make the state pivot to Blue in November and make history as the first Black woman governor in the USA? Valerie Jarrett, President Obama’s former advisor, likens Stacey to him. She sees Abrams as someone with Obama’s “unusual skills” … who campaigns authentically, has character and integrity… and who is able to take the long view and ignore a lot of noise. 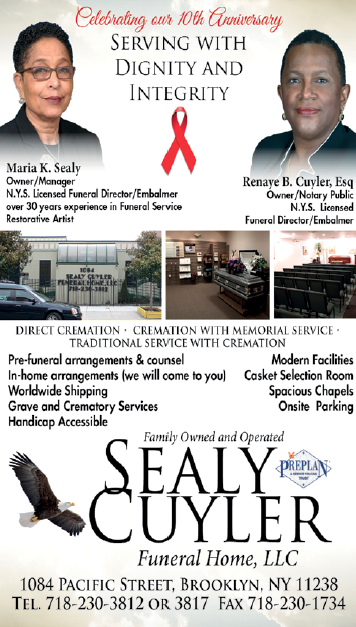 Lawyer, businesswoman, memoirist, Georgia State legislator, Stacey has done all of the right things. Campaign has raised $2.7 million in the last quarter from more than 30,000 voters. The sister has momentum! 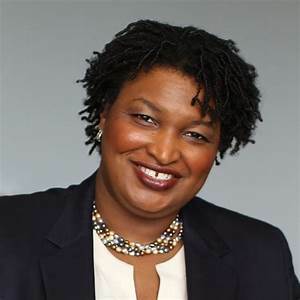 What she needs in November is the perennial power of Black women voters, record turnout of Blacks and other people of color coupled with 25% to 30% of the white vote in Georgia. 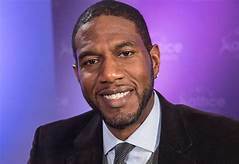 Jumaane Williams, Democratic NYC Council member and NYS Lieutenant Governor hopeful, goes to trial on July 31 for a January 2018 arrest as a protestor against the deportation of a Caribbean immigrant. Unlike other protestors, he refused a plea deal. There was excessive force by the NYPD while they were restraining Councilman Williams which was documented by TV news crews. Williams is the son of Caribbean immigrants. He and political newbie Democratic contender for NYS Governor Cynthia Nixon, both progressives have endorsed each other. The Corporate American Board rooms are inching towards more diversity according to an assortment of media outlets. 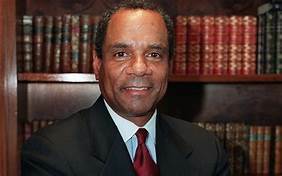 Kenneth Chenault, American Express CEO/Chairman from 2001-2018, retired earlier this year. Chenault, 67, however, is busier than ever. He is the first African-American trustee to sit on the FACEBOOK Board. He is an Airbnb trustee and the Chairman and Managing Director of General Catalyst, a national venture capitalist firm which makes early-stage and transformational investments. ……………. Richard Parsons, former Time Warner CEO/Chairman, former Citicorp Chairman and former CEO of the LA Clippers and Dime Bank, joined the CBS Board this year, supported by Shari Redstone, whose family is the corporation’s largest shareholder…………. Bruce Gordon, former Verizon executive-turned-National NAACP President, sits on the Boards of the CBS Corporation, Northrop Grumman Corporation and Tyco International. August in the Caribbean: Jamaica celebrates its 56th Independence Anniversary from Great Britain on August 6. The twin island nation of Trinidad and Tobago celebrates its 56th Independence from Great Britain on August 31. Netflix is readying cameras for the production of an 8-episode series about the life and times of entrepreneur Madam CJ Walker, the first self-made American woman millionaire. She accumulated great wealth from her Black hair care business which she launched in 1906. Oscar-winning actress Octavia Spencer from “The Help,” “Hidden Figures” and “The Shape of Water” portrays Madam Walker and is the driving force behind this production. Directed by Kasi Lemmons and executive-produced by LeBron James, the Walker story is based on the 2001 Walker bio written by A’Lelia Bundles, her great-great granddaughter. Ta-Nehisi Coates is calling it a day as national correspondent for the Atlantic magazine after a 10-year stint. Best known for his searing essays on race, politics and culture, Coates wrote the best-seller BETWEEN THE WORLD AND ME, and was the recipient of the National Book Award for Nonfiction in 2015. He also is a MacArthur Genius Awardee. Jemele Hill addressed a packed house at the OZY Fest last week, admitting that she would “leave ESPN and won’t have to kiss political a _ _!” ESPN is the sports network. Her immediate plans include producing content on race and gender for distribution through her newly formed production company. Hill will be named Journalist of the Year at the Annual Convention of the National Association of Black Journalists this week. 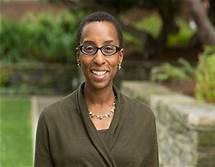 Dr. Claudine Gay was named Dean of the Faculty of Arts and Sciences at Harvard University. The daughter of Haitian parents, her dad a civil engineer, her mom a registered nurse, she was born in New York and spent most of her childhood years in New York before her family relocated to Saudi Arabia where her dad worked for the US Army Corps of Engineers. She earned her BA at Stanford in 1992 and her Ph.D. in Government at Harvard in 1998.